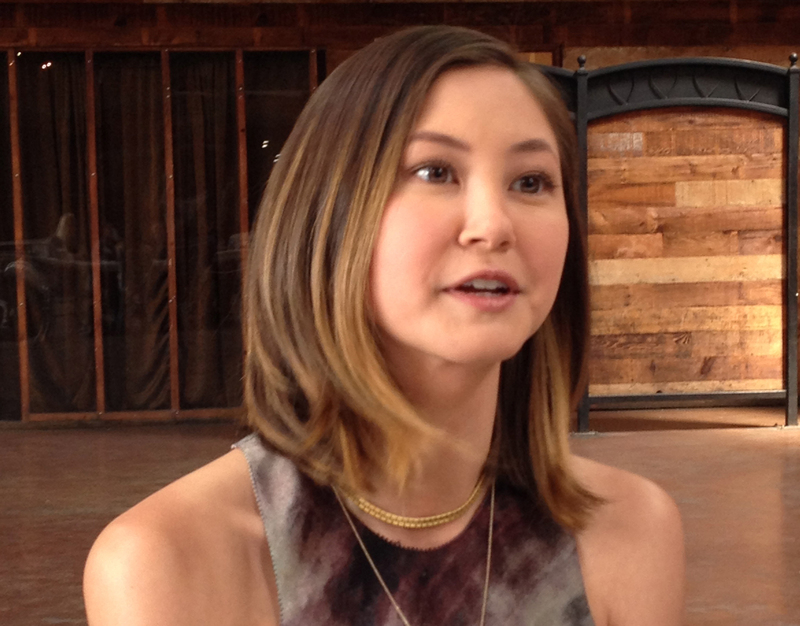 Kimiko Glenn stars in the FX show MARRIED ©Front Row Features. CR: Angela Dawson. Kimiko Glenn as Brook Soso in Netflix “Orange is the New Black” Season 2. ©Netflix.